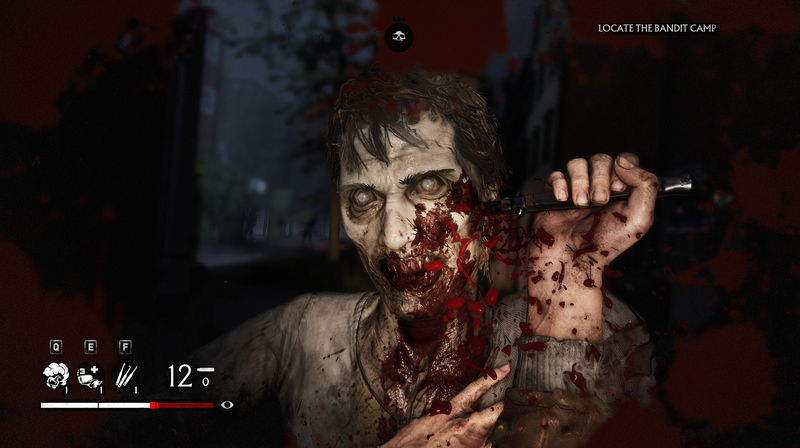 Starbreeze AB, an independent creator, publisher and distributor of computer and video games, today unveils its new project, OVERKILL’s The Walking Dead, based on the hugely popular The Walking Dead series created by Robert Kirkman. OVERKILL – a Starbreeze Studio, will deliver a completely new co-op experience to The Walking Dead universe, exploring new characters and storylines. 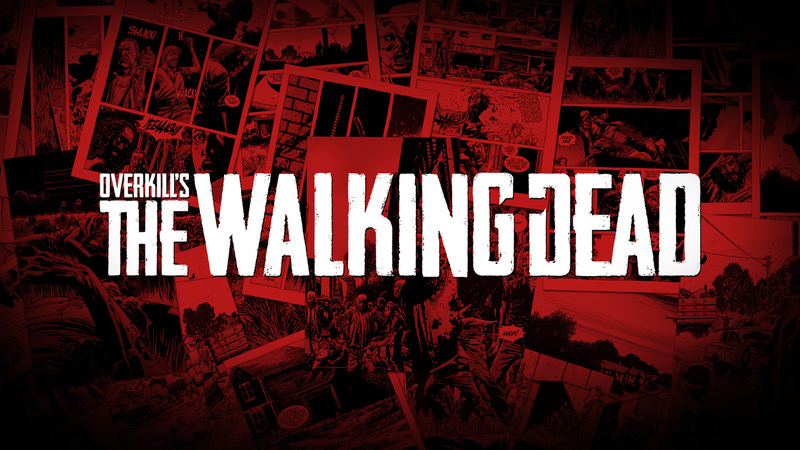 “From day one on this project it’s been clear to me that this is the Walking Dead co-op action game fans have been waiting for. 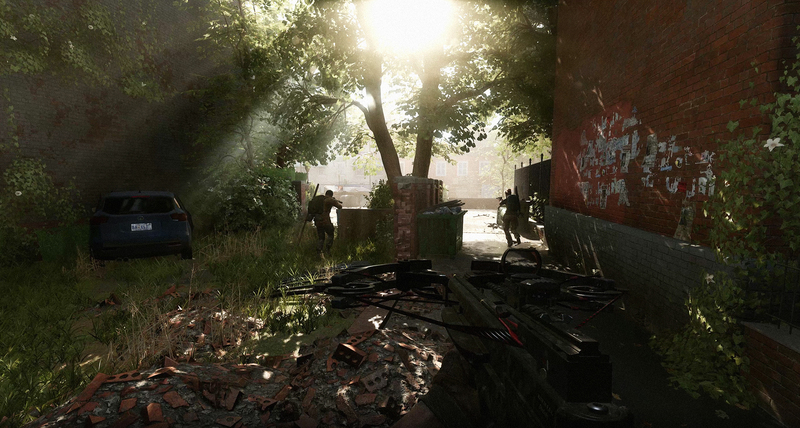 I can’t wait for people to learn just what OVERKILL has been cooking up for this game. Skybound is always about breaking new ground and trying to find something unexpected in all endeavors and this game continues that tradition in grand style.” says Robert Kirkman, CEO, Skybound Entertainment. 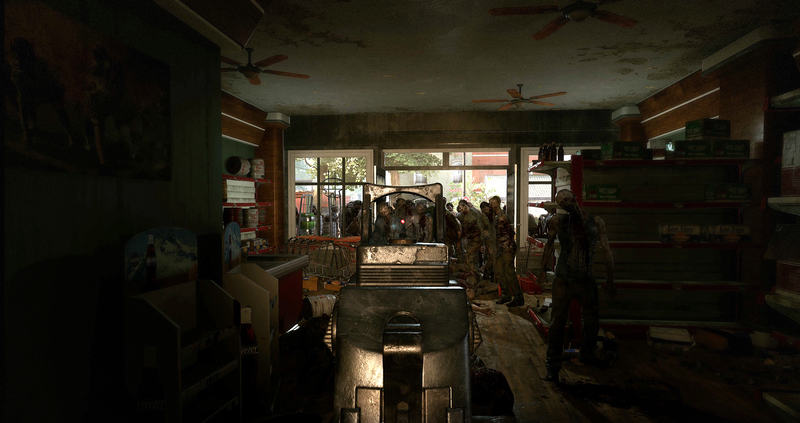 OVERKILL’s The Walking Dead will be powered by Starbreeze’s Diesel engine updated for the next generation. The title is set to release in 2016. In 2016, Washington will fall. What will you do? 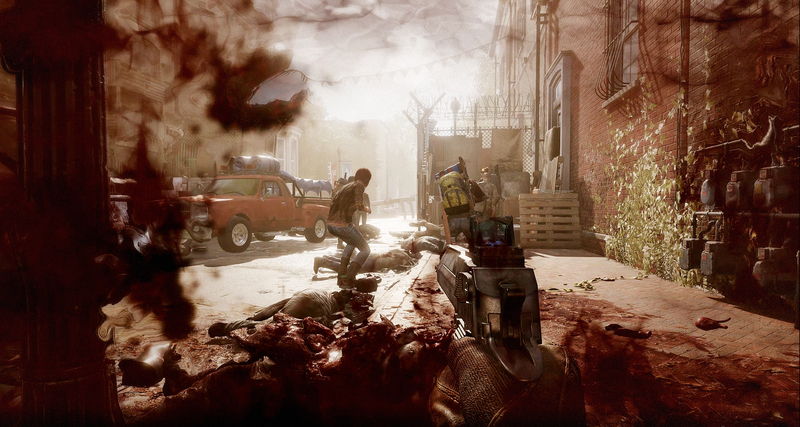 Overkill wrote: Overkill's The Walking Dead is a four player co-op action FPS, where you fight the dead as well as the living. Set in The Walking Dead Universe, you and your group try to survive in a post-apocalyptic Washington D.C. I am about to start livestreaming this on Patreon, with extensive commentary of the first hour or so. Adjudicator gifted it to me, and it looks like a cool, modern 4-player L4D, so I hope it will be good. Look for the link to the stream on Patreon, or come to Discord and I will post it there when I go live.